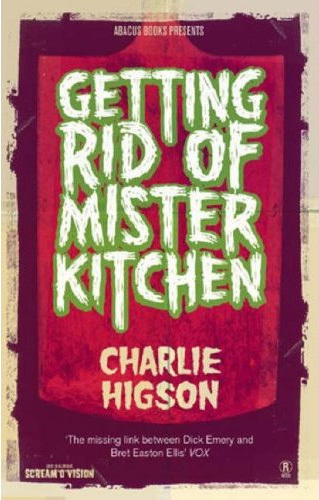 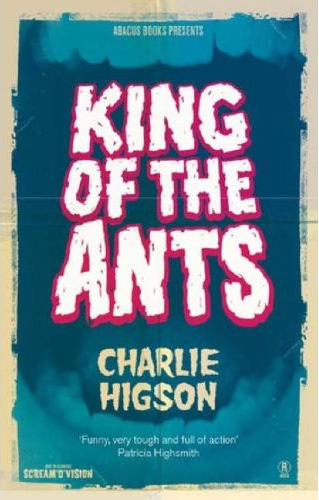 Perhaps due to the success of Young Bond, Charlie Higson’s earlier works are gearing up for a reprint in 2009. Both King of the Ants (1992) and Getting Rid of Mister Kitchen (1997) will be reprinted by Abacus on February 9th in paperback. 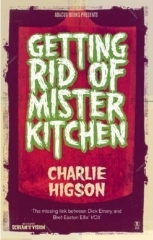 Even got some cover art.